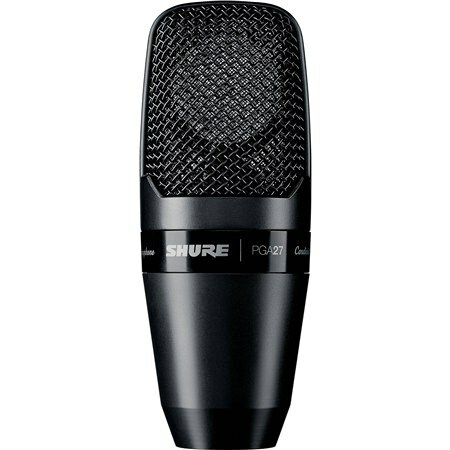 The Shure PGA27 Microphone is a large diaphragm side-address condenser mic with a cardioid pickup pattern. 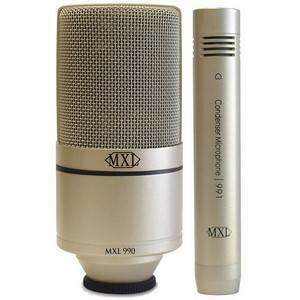 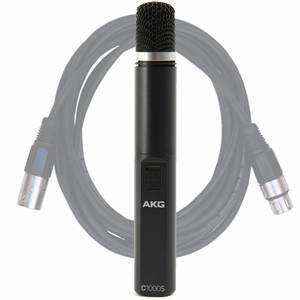 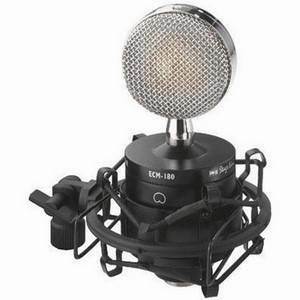 The PGA27 Microphone is a large diaphragm side-address condenser mic with a cardioid pickup pattern. 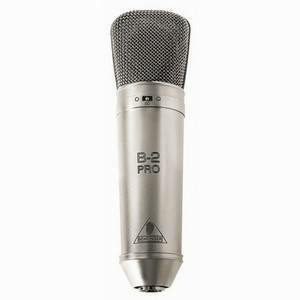 Ideal for recording vocals and acoustic instruments, the PGA27 microphone accurately captures the rich tones of the instrument, with a frequency response of 20 – 20,000 Hz. 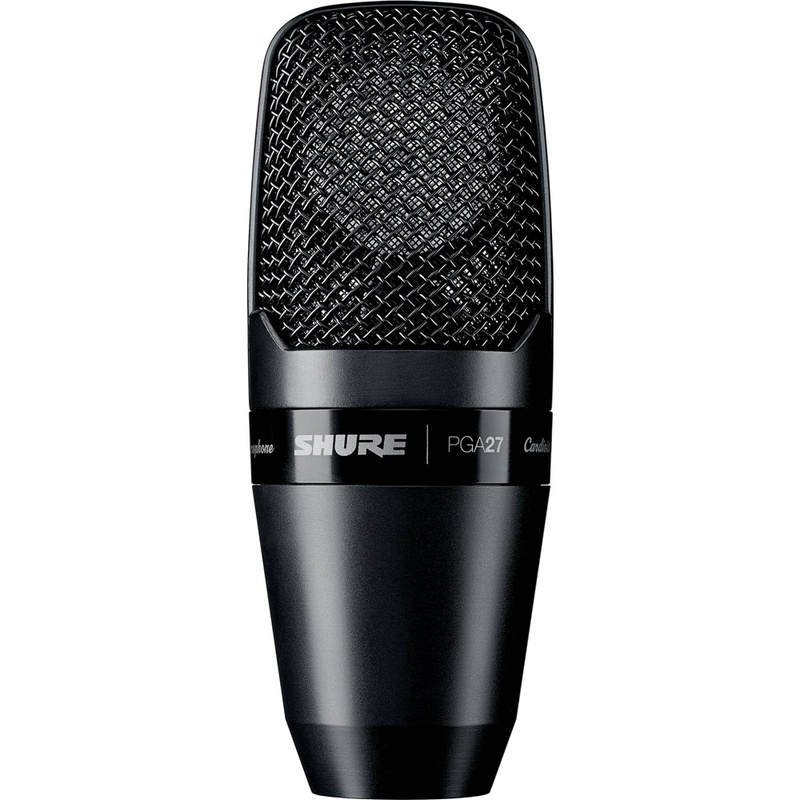 Perfect for home and commercial studio use, the PGA27 is a versatile, professional mic with a stylish metallic black casing.